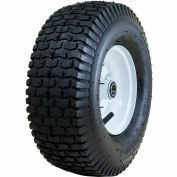 Marathon Pneumatic Tire & Tube 20501 - 4.10/3.50-4 Sawtooth Tread - 10.5" x 3.6"
Marathon's pneumatic tires are the perfect option for those needing a quality replacement tire at a great, low price. 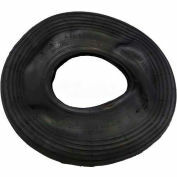 Inflate with manual pump only. 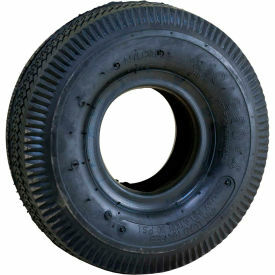 Not for highway use. 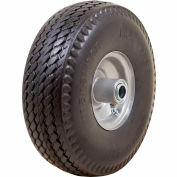 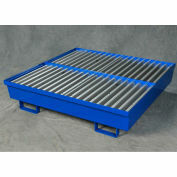 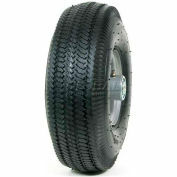 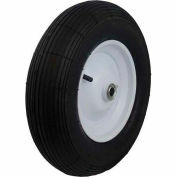 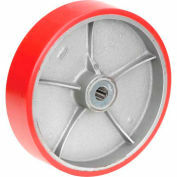 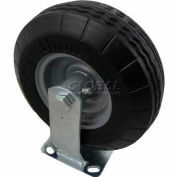 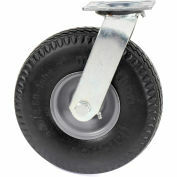 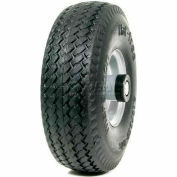 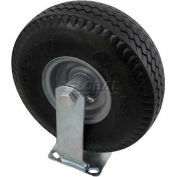 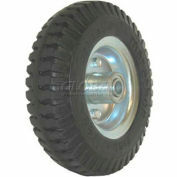 4.10/3.50-4" Pneumatic Tire with Tube (No Rim). 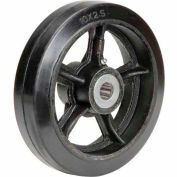 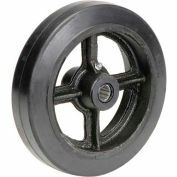 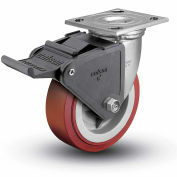 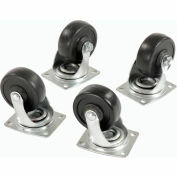 Colson® 4 Series Swivel Plate Caster 4.05109.929 BRK2 SS Poly With Brake 5" Dia. 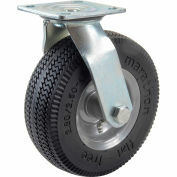 750 Lb.